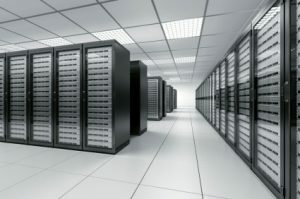 Tag Archives for " Website Hosting "
When you are in the market for a new web hosting service you are in for a ton of opportunities. There are so many of them to choose from that choosing the best for your buck is actually a tedious task. What is important today anyhow when choosing, is it the size of the storage or the speed of the bandwidths? Well depending on the style of your business and what you require either all of them are important or just some specific thigs. 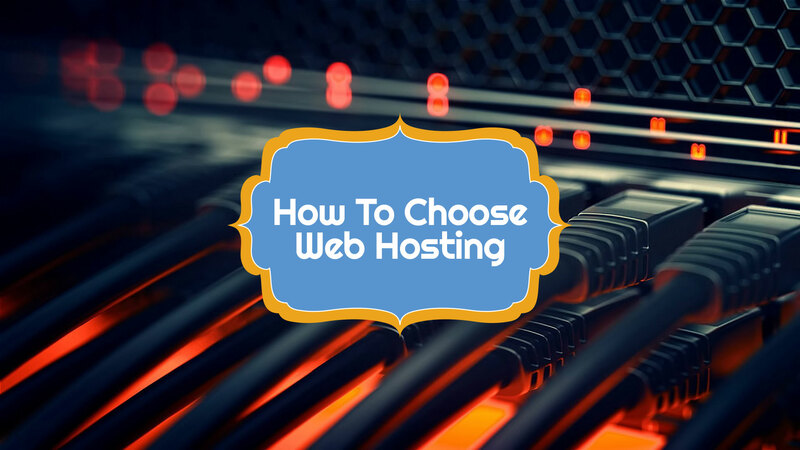 The main point of this article is to enlighten you on what are the things to keep an eye on when looking for the right web hosting service. 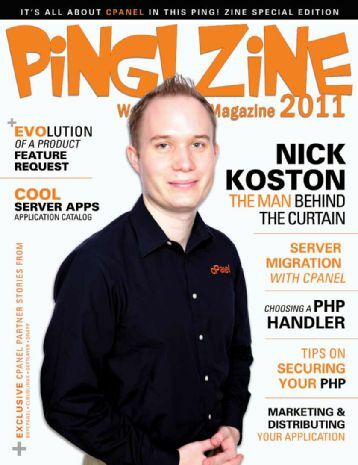 – Know the level of your hosting needs. – Research the host’s reliability and uptime guarantees. – Read the company’s ToS to find out about usage policy. – Check out other supporting features like site backup, environmental friendliness, and other things. – Check out their upgrading options. – Check additional hosting features. Things like the number of addon domains allowed. – Cross check the prices with other businesses. – Check the hosting control panel. You see these things are very important for beginners and for advanced users. For instance, if the host has good prices for singing up but then you notice that their renewal is priced much higher than you may have fallen into a trap. Since nobody likes to move their domains once they have settled in this can be considered a dirty move on their side. For that reason, you must know the background of every hosting service as you have to do what is best for your business. Also, you might want to check how their support system is functioning. If they have a good support system this might be the thing that tips the scales. A terrible support system is what can set your content backward if some problem pops up, but if they have a good support system nothing can stand between you and your content making it big. – What kind of website are you planning to build? – Is your web traffic limited and how big can it go? – Do you plan to use common things like a blog or WordPress? – Do you need Windows applications and how compatible are they? – Do you need any special software? These are just some of the basic questions that you need to answer for yourself before you go host shopping. Additionally, if you plan to store JSON data in the cloud you might consider jdrop.org. 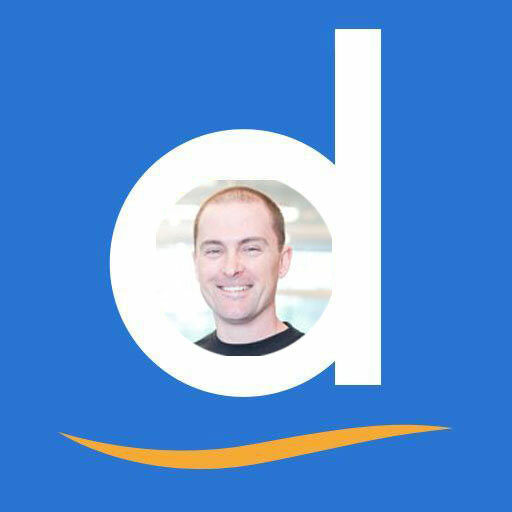 Jdrop provides a place to store JSON data in the cloud with only the fraction of the price that other services will charge you. If you decided to switch your web hosting service for another one that means you are ready to pack up everything and move to a new home. 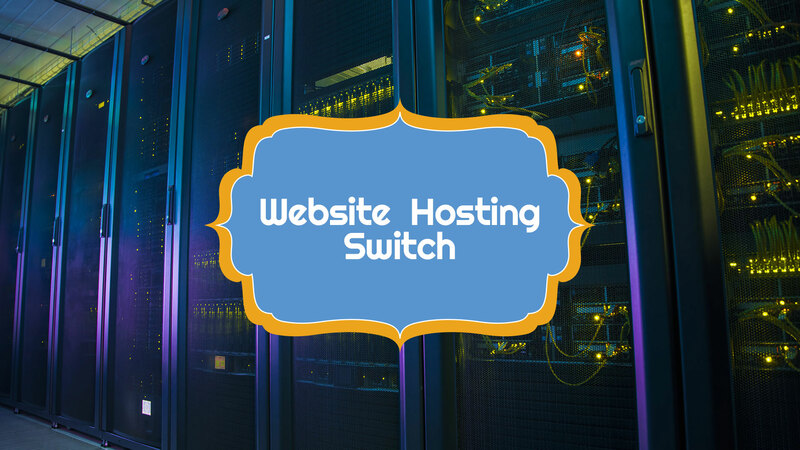 It does not matter if you wanted to upgrade your website experience or you just found a cheaper place to stay, moving from one web hosting provider to another is similar to moving from one house to your next one in the physical world we live in. The only difference is we call it exporting. Think about it if you needed to move in the real world you would have to pack up your things, get a new place, change your address, sign new documents and place everything in its right place and organize how you would like it to be. There are of course steps when you decide to move so let’s list them all down. If you are in the market to get a new web hosting service then you are in luck. 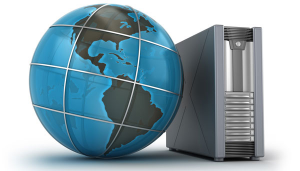 There are hundreds of good web hosting services and a few excellent. They all come with their perks and limitations and all have a different price tag on them. 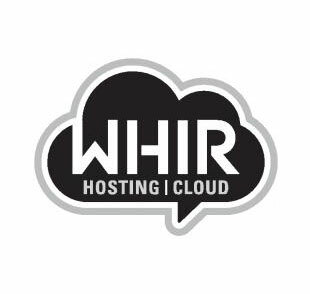 Also, you can consider purchasing a third-party provider so that if you decide you want to switch your web hosting service again in the near future you can do so without any complications and additional issues. The next thing you want to do when you settle in is to back up everything to the new site. You don’t want to move without backing up everything as small issues might pop up in the future causing you a headache. Do the safe option and backup all the data. If you are moving a WordPress site the transfer is even easier. You just use the /Export function and it’s all done. Don’t forget that once you move there is no going back and most of the data that has not been transferred is lost. So, double checks everything. Once you do this you generally secured your site from losses traffic. If you don’t do this person that type in your old site will get an error screen. With this in place, they will be re-directed to the new one where they can perform the task they wanted to do in the first place. Just be careful that you don’t have a long downtime as that is a sure method of losing traffic for a considerable time. Once you have completed all the steps it’s time to get everything up and running the way it was before the move. We hope that your new choice will bring you more business and that you will be happy. If not you can always move again!